These are a few of the wonderful dogs currently awaiting "forever homes." Please click on the link above the picture for more information about each dog. Please be aware: We do not adopt dogs to homes outside of the State of Texas. 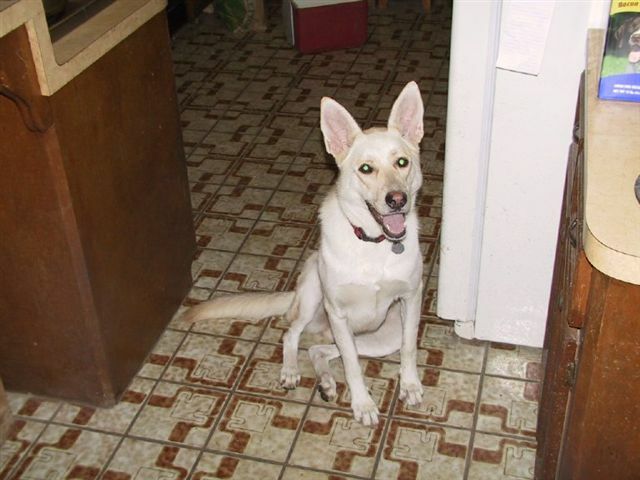 Our Sistergroup in Kempner, TX , CenTex German Shepherd Rescue , also has wonderful dogs available.